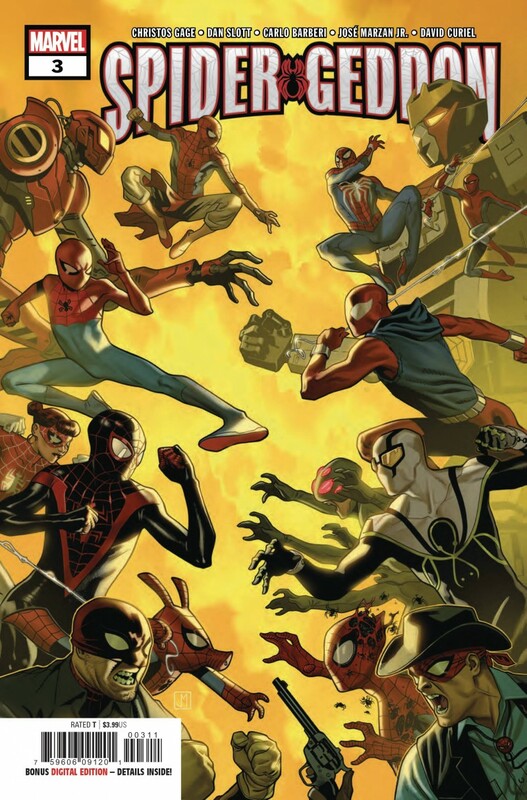 One SUPERIOR SPIDER is willing to do whatever it takes to defeat the Inheritors! Will Miles and his team have to stop him before he goes TOO FAR? Stand together or fall separately - isn’t that how it goes?